Tune in and listen to author and financial planner, Rick Kahler, CFP, discuss his thoughts on the possibility of a ‘W’ recession. Rick will appear during “The Morning Show,” on Thursday, at 9:20 am, CDT. 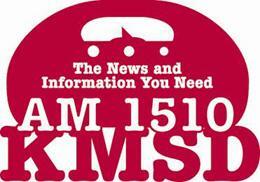 You’ll be able to tune in the “The Morning Show” online on Thursday morning by clicking here. Are We Facing a Super Subprime Crisis?